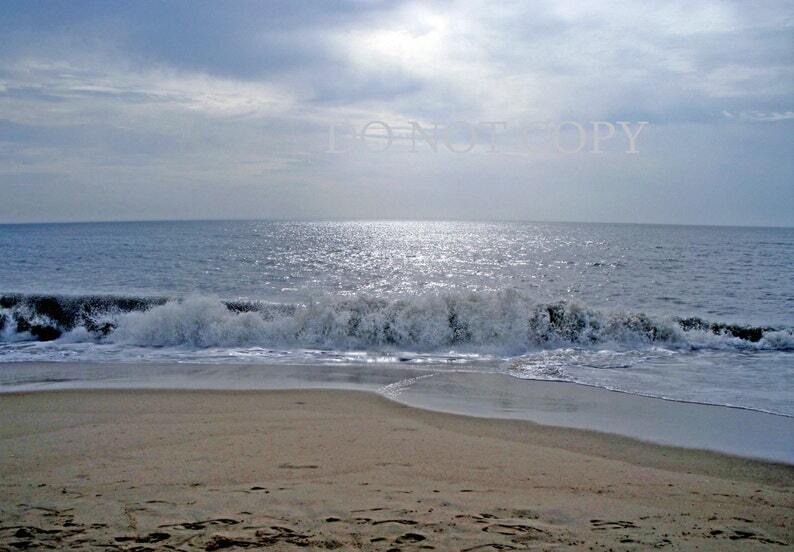 Serene Beach Photograph - Dawn In Dewey Beach. Photograph by Vicki D. Stunning digital photograph you can purchase, print and frame your way! Instant Download.